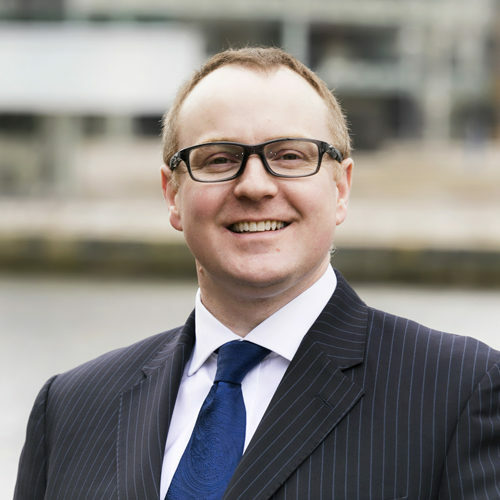 Roger Eigenheer is the Head of EY’s UK&I Delivery and Innovation Centre in Belfast where he is focussed on building and growing high performing, quality-oriented teams at a large scale to support client service delivery. An alumnus of Queen’s University Belfast School of Electrical Engineering, his background is in leadership, process & technology transformation and continuous improvement. He has spent his career building and leading large and diverse service delivery organisations and related transformation programmes for multiple clients in both the Private and Public Sectors.